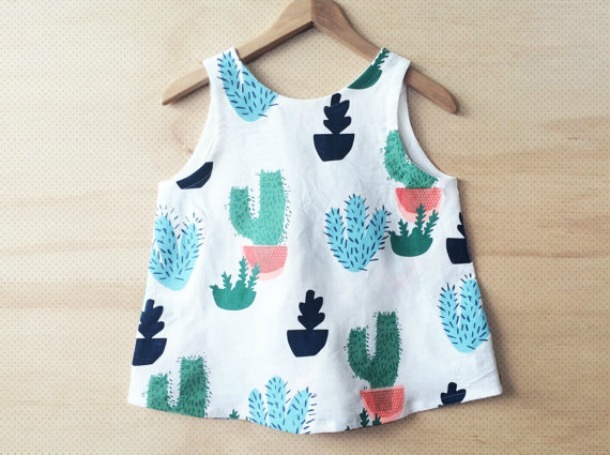 This Sleeveless Cactus Tank from Doops Designs is the print that I never knew I needed in my closet. I've been looking for creative ways to hang up all of the art prints I have in my new place, and I love the idea of hanging clip boards on the walls. 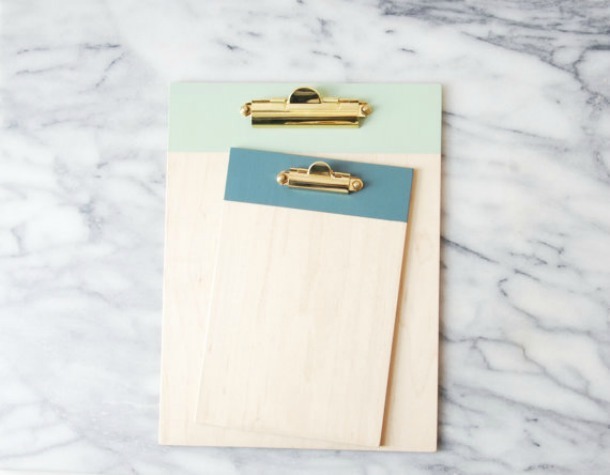 I love the thought of hanging up these hand painted clip boards from For the Host, but also just want to use them all over my home. Now that I'm sharing a room with Jon, I have to adjust to being a light sleeper with another person. 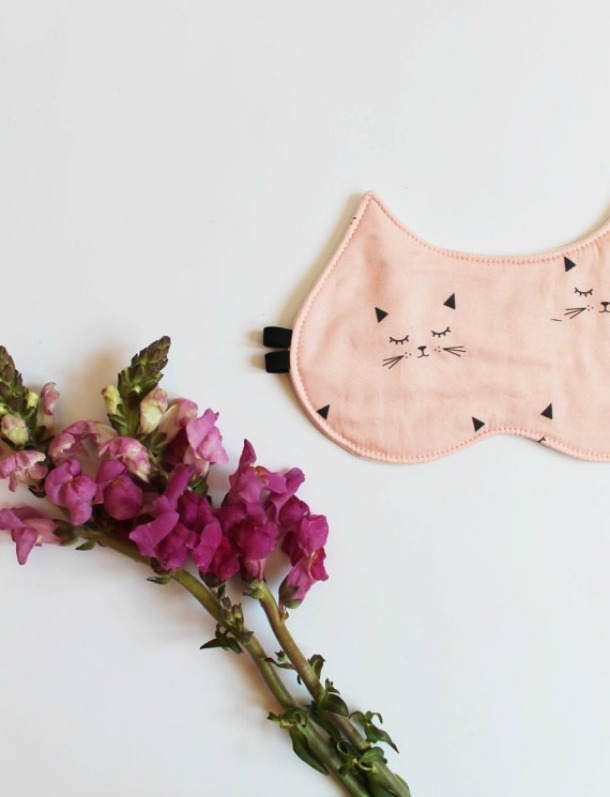 The best possible solution would of course be getting a cute sleep mask, like this cat sleep mask from Ohhh Lulu. 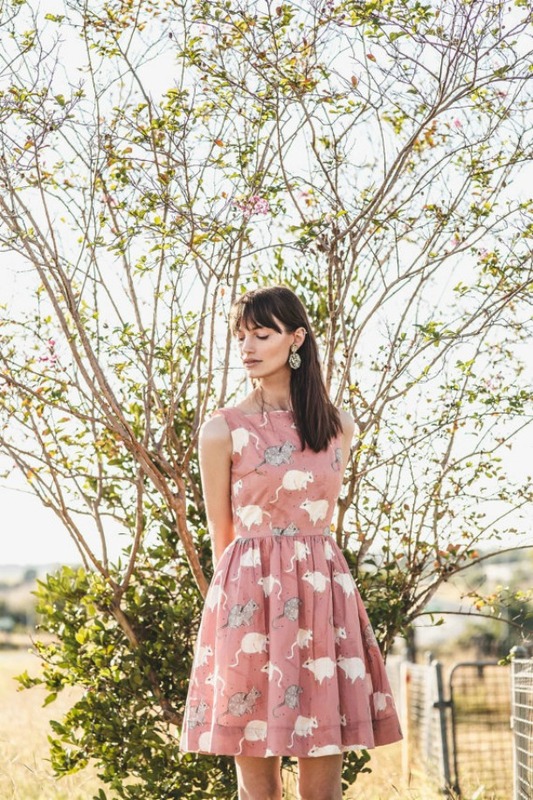 I honestly had no idea what a quoll was until I saw this dress from Alice Nightingale, but now I know that I desperately want this dress covered in them. I am slightly obsessed with finding new ways to organize my jewelry and knick knacks since moving into the new place. 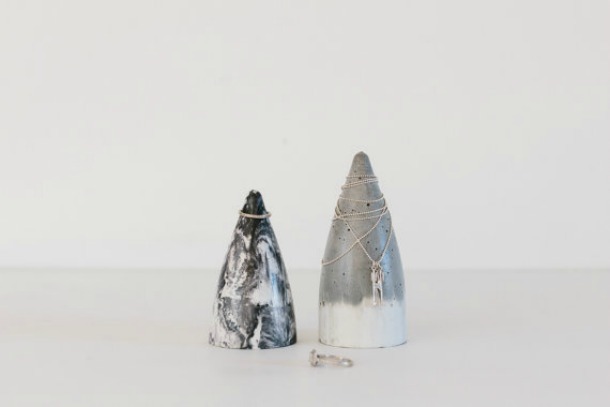 These concrete ring cones from Fox and Ramona are one the most unique ways I've seen to do so, and I'm in love. In addition to the new apartment, my work also moved into a new office last week. 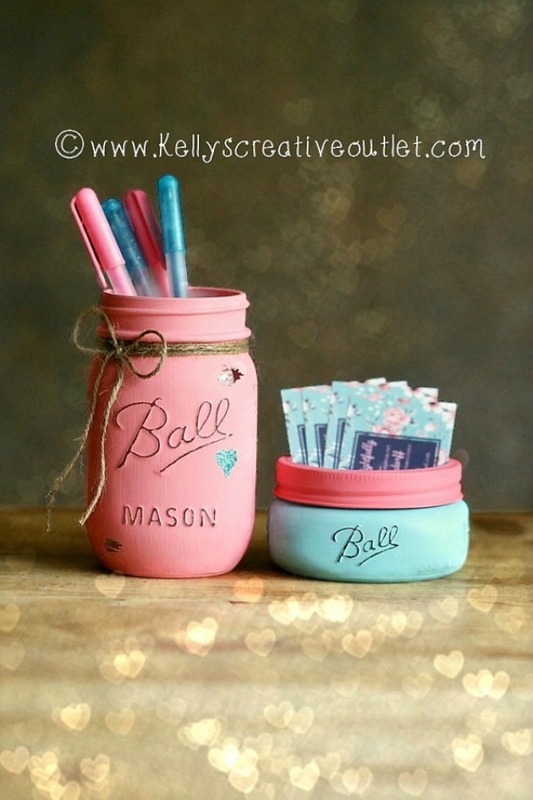 I'm also looking for cute ways to decorate my desk, and I very into these vintage looking jars from Kelly's Creative Outlet. 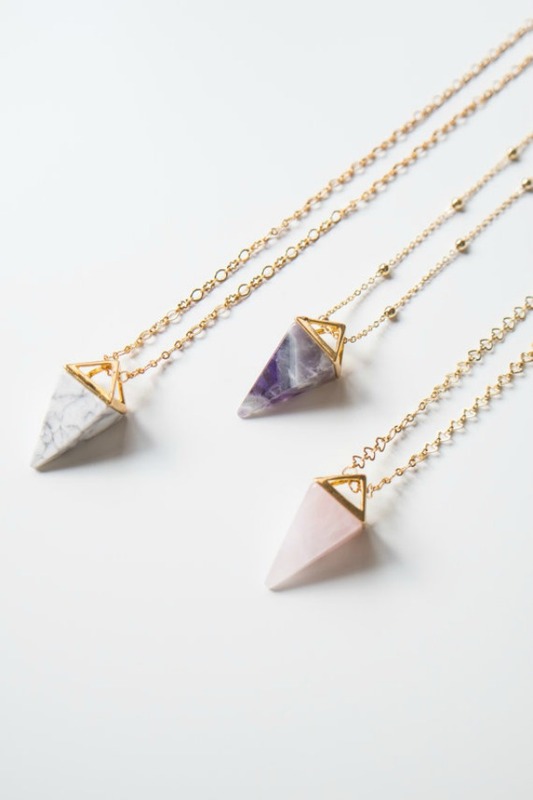 I have more necklaces than I know what to do with, but I'm still having a hard time refraining from buying a million of these Pyramid Crystal Necklaces Oliki.